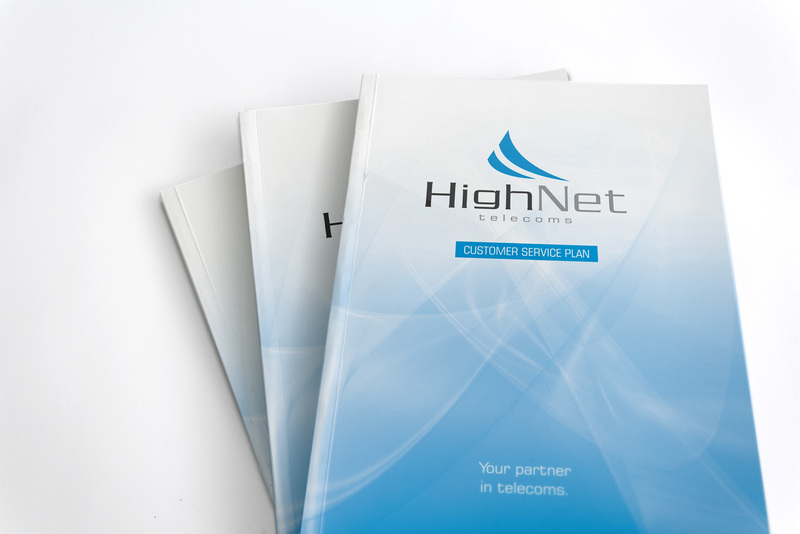 Highnet, an Inverness based company, supply a wide range of communications products and services to businesses across the UK. 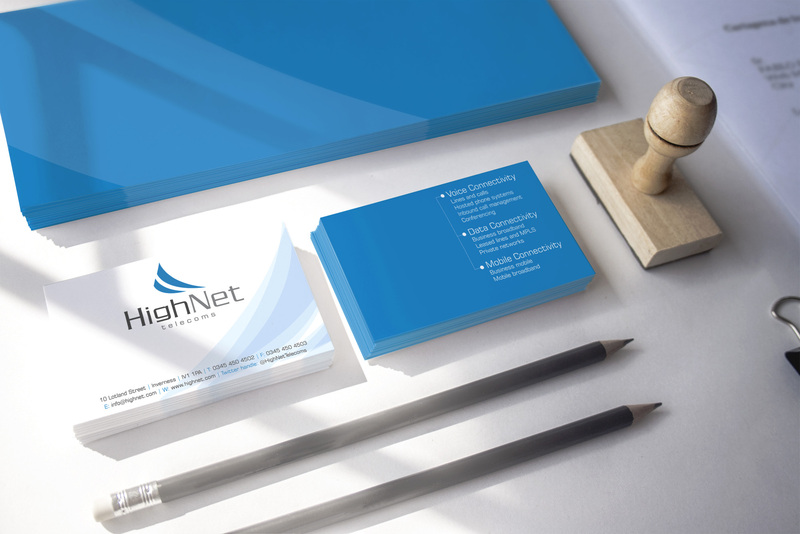 We were tasked with refreshing and updating Highnet’s existing identity to reflect a modern, ambitious and forward thinking company. 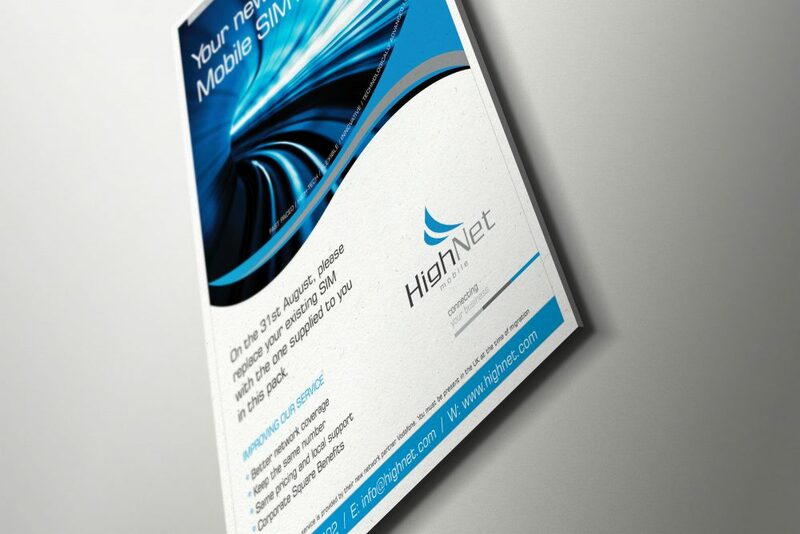 Once in place the logo and identity were applied to a whole host of items including stationery, exhibition material, booklets, advertising campaigns, van livery, presentation wallets and much more.